One of the perks of being a photographer in my opinion, is getting to work with other businesses. Through Facebook, I connected with a great one this past summer called Vintage Inspired Tutu’s. I’m sure you can make a guess as to what they create and it was so fun to get to photograph a few pieces from their fall line. They also gave us a tutu to keep, which was an extra special bonus. 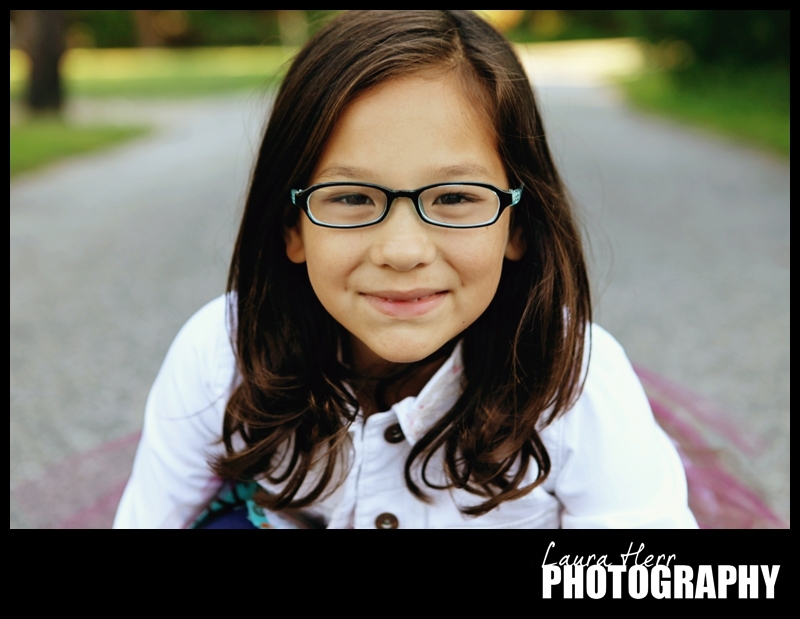 My model, was this sweet girl. Bless her little heart, she did a great job. 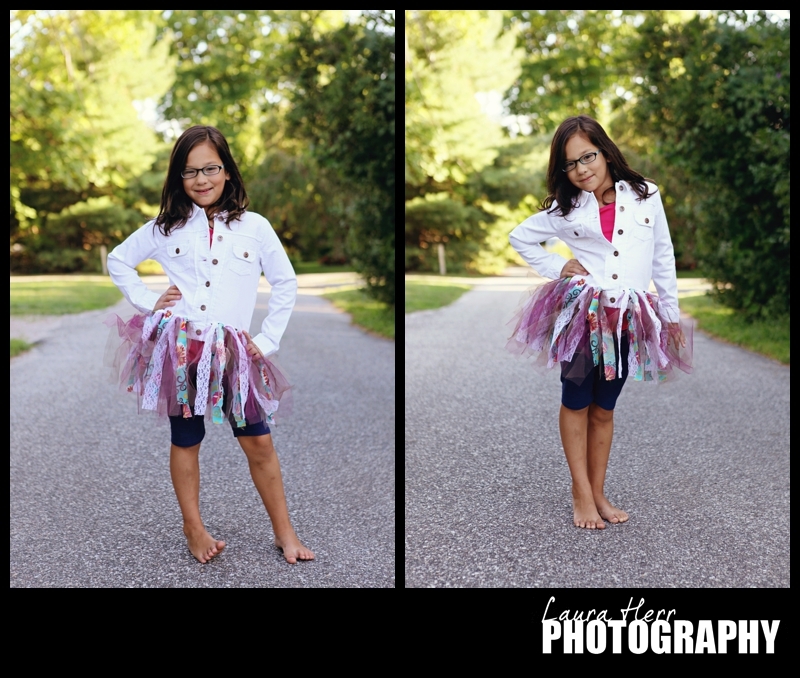 The first piece we worked with was a sweet Jacket and Tutu combination. It was a perfect fall look, and Ellee rocked it with a pink t shirt and short navy blue leggings. 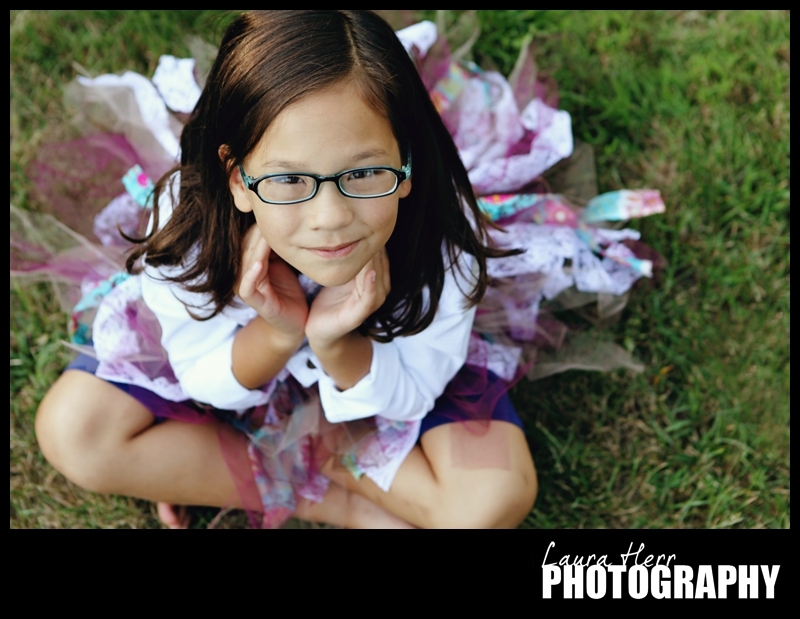 Since our Ellee is a huge fan of all things girly and fun, she was totally in her element. 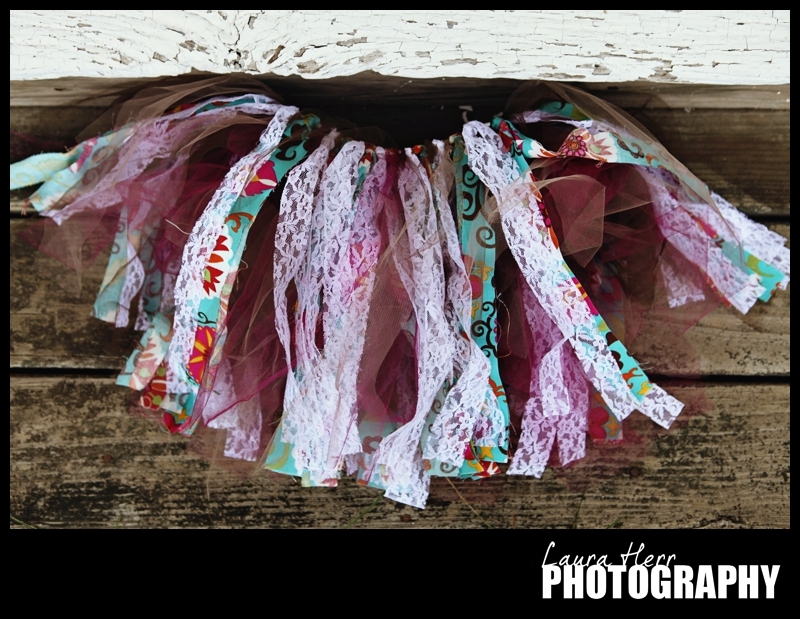 The second piece was a simple Vintage Tutu. I loved the layering of the lace, fabric and tulle pieces. I’ve personally seen quite a few of the tulle tutus and love the fact that Vintage Inspired Tutu’s takes this look a step further. I also loved the fact that this piece could be worn in addition to the Jacket Tutu for a fuller tutu look (as shown in the first picture). 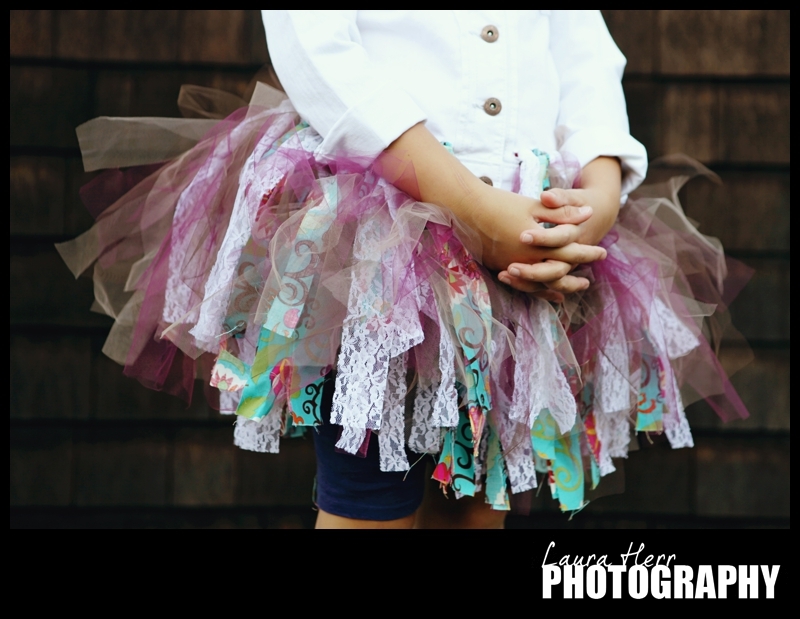 Vintage Inspired Tutu’s has a great Facebook page where you can find more of their tutus and clothing line. If you are looking for a unique, and vintage inspired tutu, I would highly recommend checking them out.